We have been working for Cirque de la Nuit since 2011 on all areas of communication, including flyer design, web design, promotional material etc. 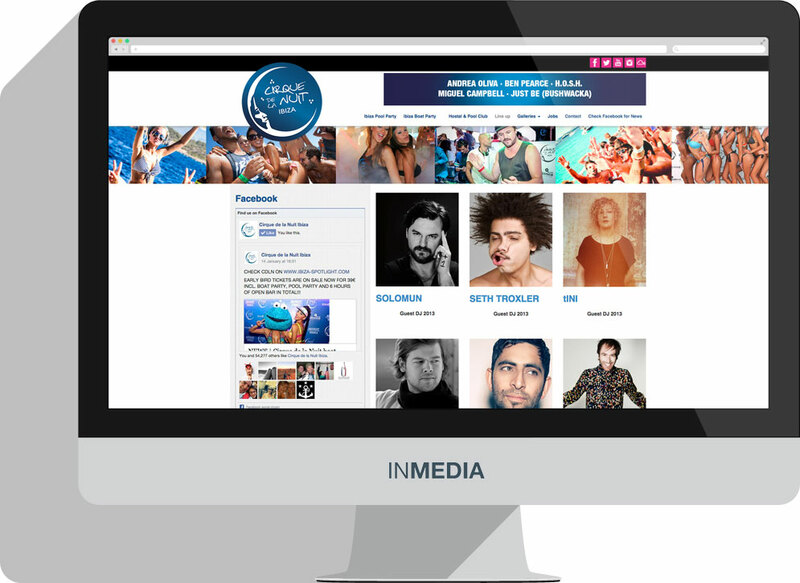 The main aim of the 2014 version of the CDLN website was to sell tickets for their events to party people around the world. 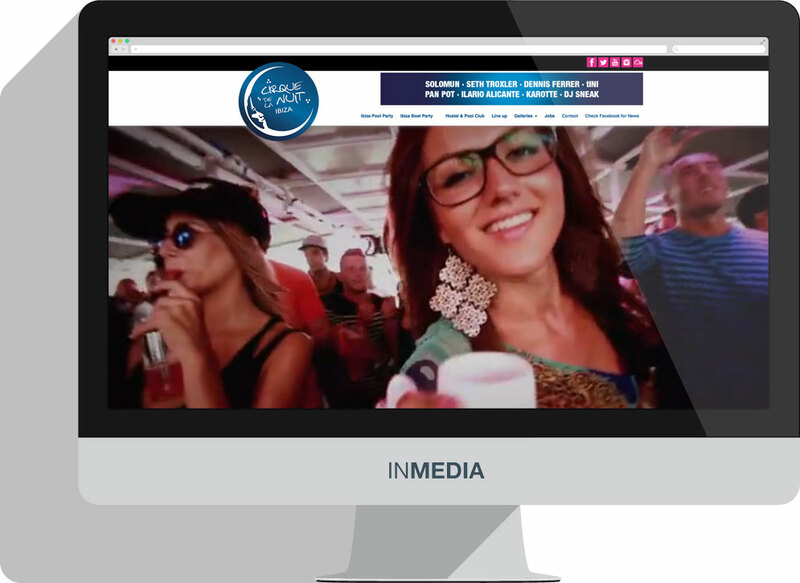 Within a few clicks the user should be able to obtain an E-Ticket via email, which opens the door to the most outrageous Boat and Pool Parties on Ibiza. Of course the website must be 100% mobile friendly for people on holiday and who use their smartphones to buy their tickets. 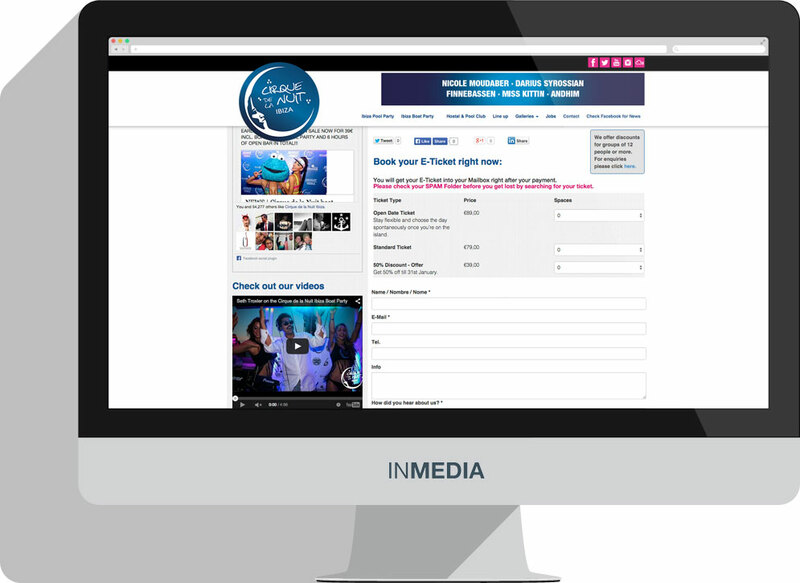 The bespoke event management system controls all of the details, including prices, dates, descriptions and images in the backend. 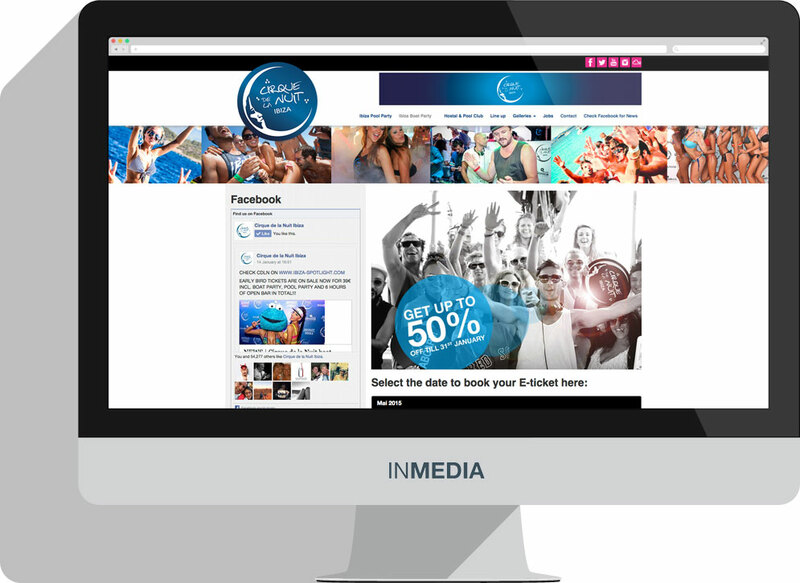 The newly launched 2015 version brings additional features to the BackOffice with tickets sales management in combination with affiliate partners and their 1-to-1 sales team on the beaches. Meanwhile the staff on the check-in can control sold tickets via iPad. Everything runs entirely paperless and requires no print out.